Ricky Claffey trained in the art of lutherie under Master Luthiers, Bill Kelday and Paul Hyland, at Anniesland College. Since then, he has concentrated on developing his craft and unique approach to guitar building, as well as forming opinions on what makes a superior instrument. He values simple clean lines, classic abalone and wood combinations, and high gloss finishes. He is influenced by classic design, with a modern twist, and considers four fundamental concepts – playability, sound, aesthetics and structural integrity – to be at the forefront of every guitar’s construction. In 2015, fellow luthier Ian Dickinson joined together with Ricky to establish The Guitar Workshop on Finnieston’s high-street. The workshop is open to the public and offers guitar repairs, strings & accessories, classes, luthier services and – naturally – handmade and custom ‘Claffey’ guitars and ukuleles. Together, Ricky and Ian build custom steel string Claffey guitars and ukuleles, as well as making made-to-order guitars and ukuleles from the Claffey signature series. 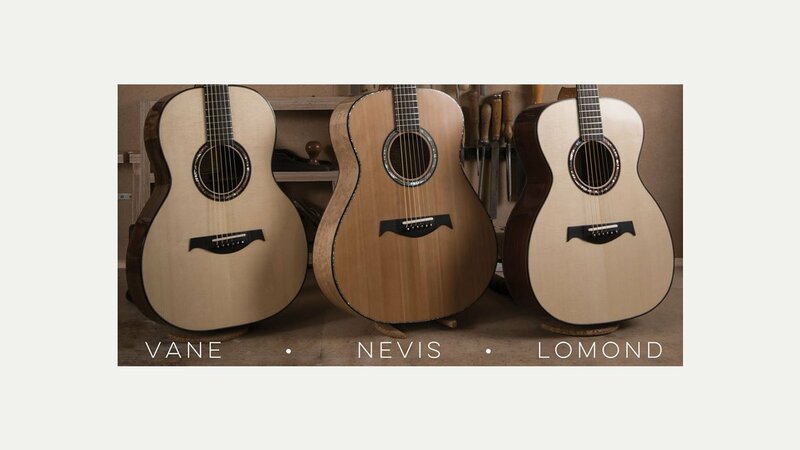 The beautiful craftsmanship of these guitars & ukes and warm, full-bodied sound is utterly incomparable to any factory made instrument.